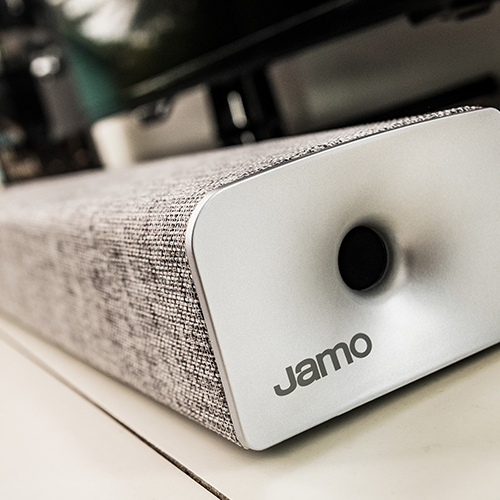 Visit Jamo during CES 2018 at Booth 13529 to hear our latest acoustic technology advancements as we celebrate our 50th anniversary. 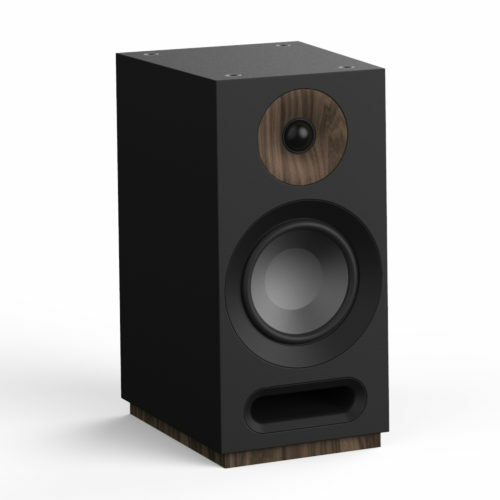 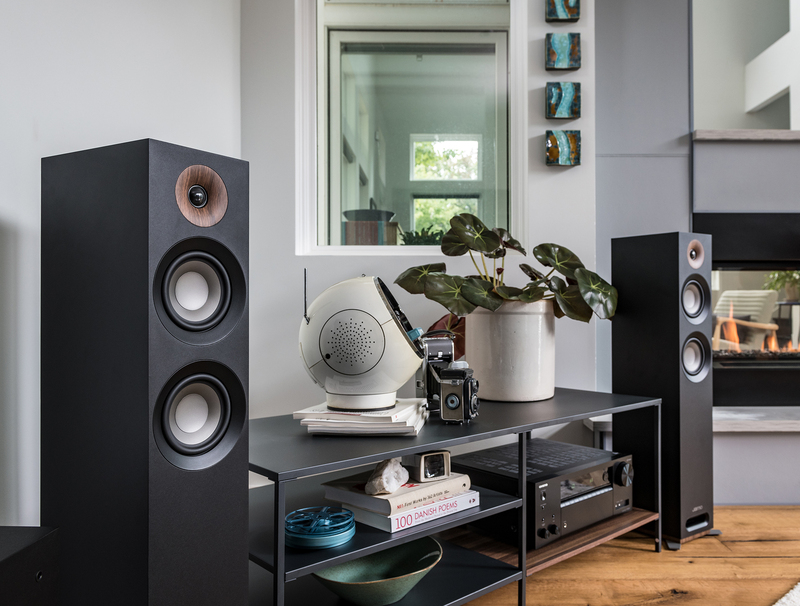 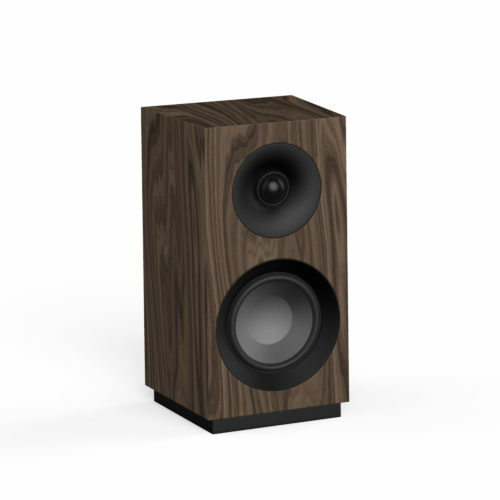 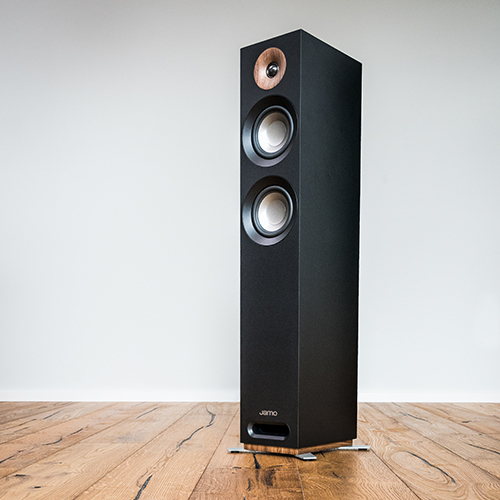 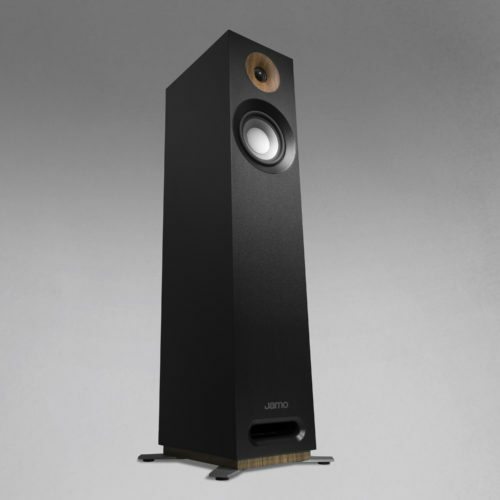 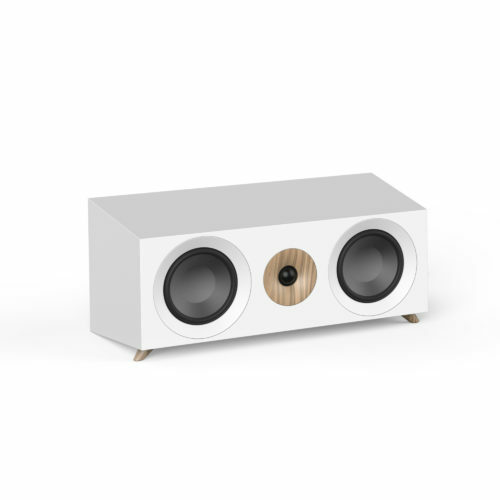 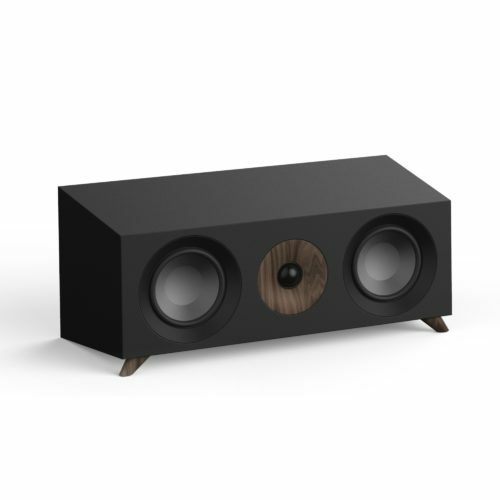 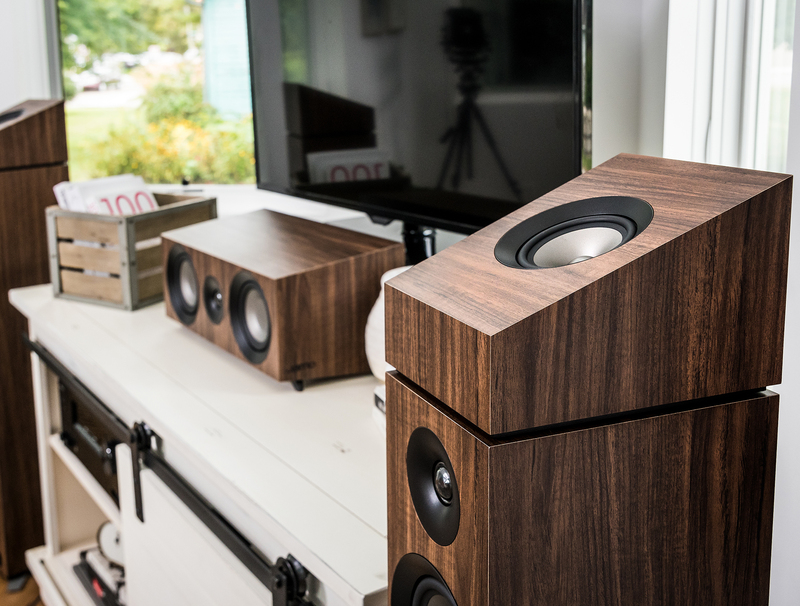 Founded in a hen house in the fishing village of Glyngøre, Denmark, carpenter Preben Jacobsen and his brother-in-law Julius Mortensen began hand-designing and producing quality speakers. 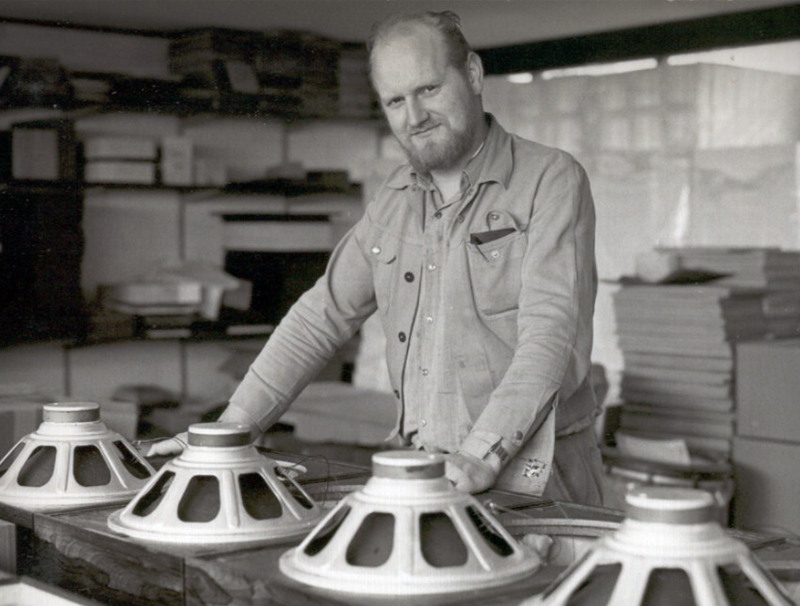 With Jacobsen’s artisan skills and Mortensen’s business savvy as their foundation, JAMO was born in 1968. 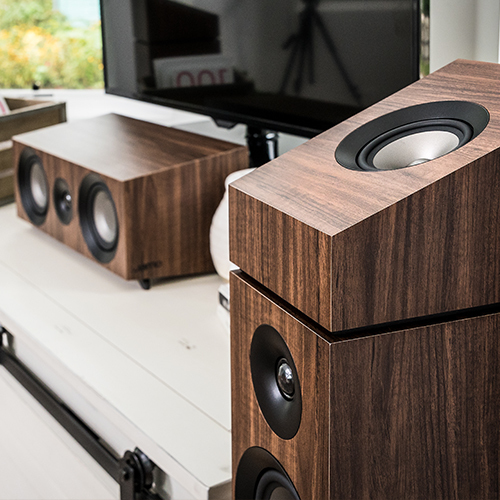 The name itself was created using the first two letters of their surnames to form the company moniker. 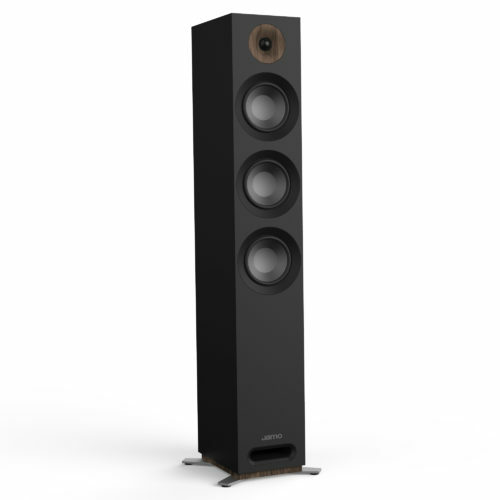 JAcobsen + MOrtensen. 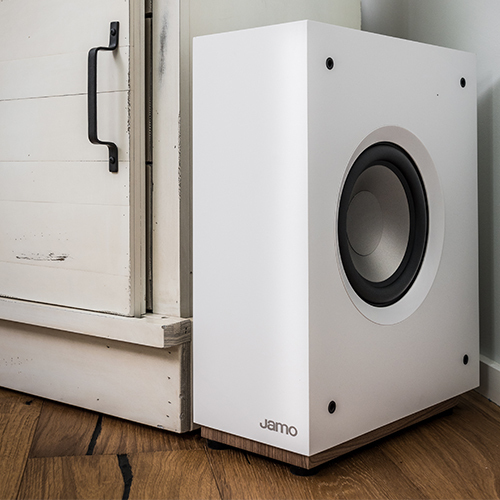 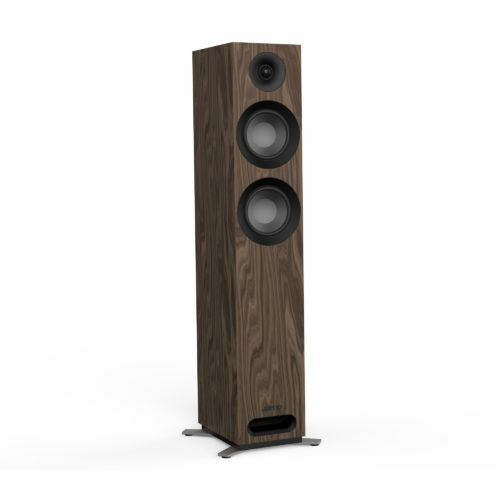 Embodying the spirit of the Jamo brand, STUDIO 8 Series delivers contemporary design, high performance, and balanced, natural sound. 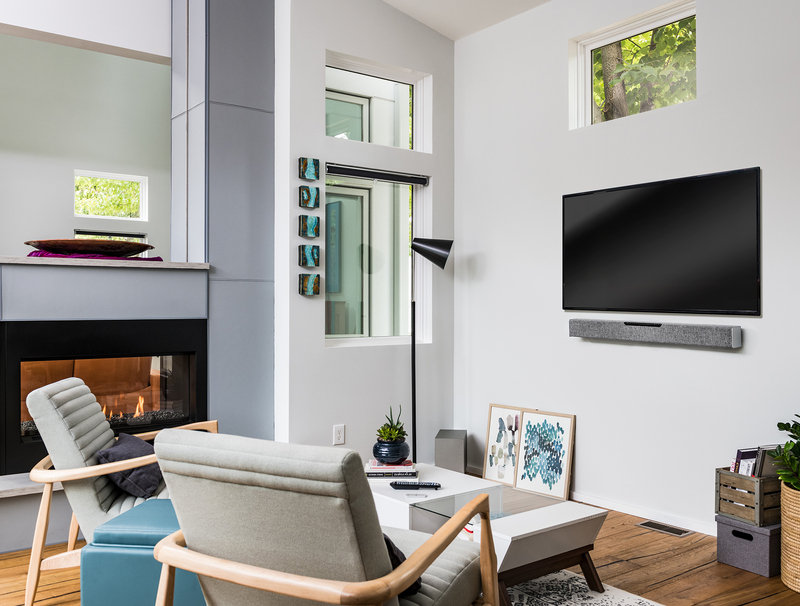 Jamo STUDIO Series Sound Bars are designed to setup in just minutes to seamlessly upgrade your TV sound into a select home theater system with great sound that fills your room. 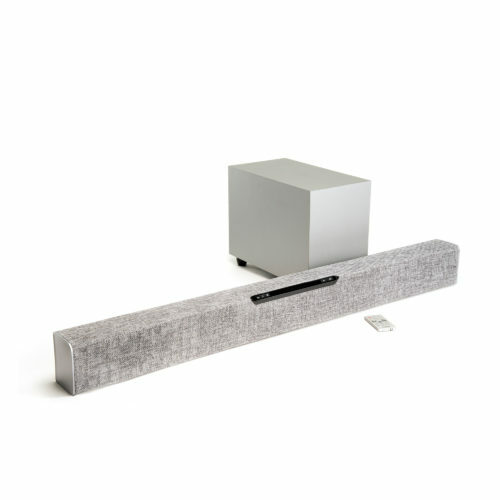 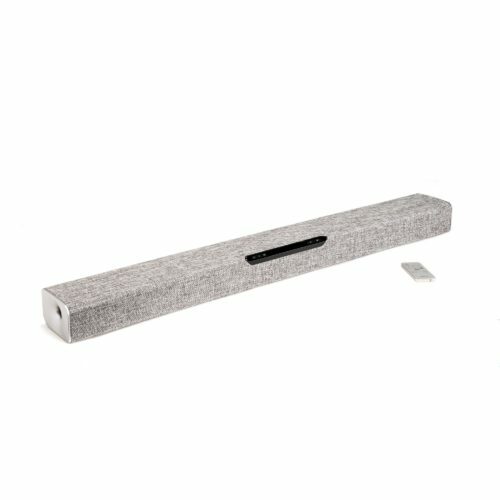 Each sound bar comes complete with all the necessary cables required and sleek remote control.